Classic English styled wall lanterns. 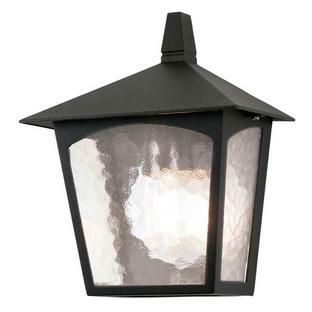 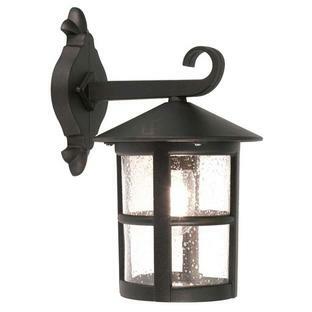 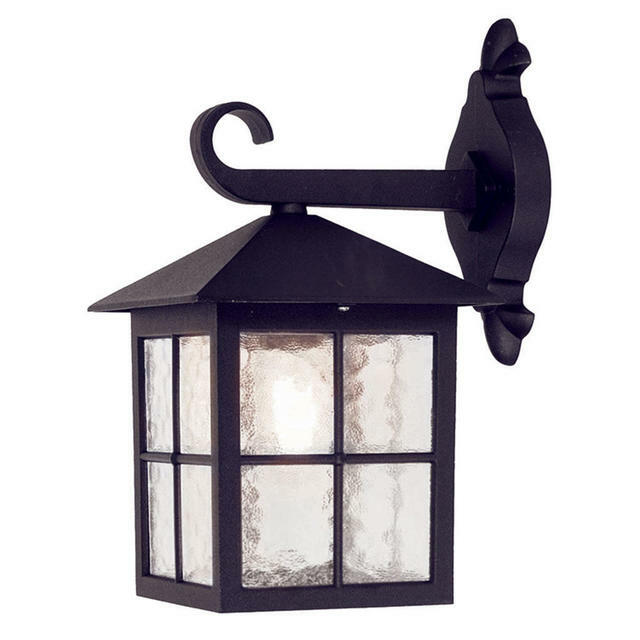 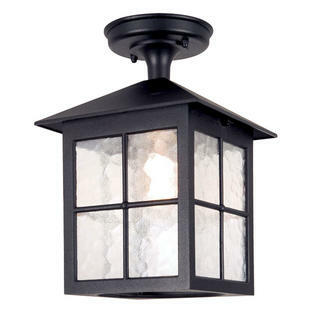 Perfect for cottages and traditional styled houses, taking influence from traditional period style lanterns. 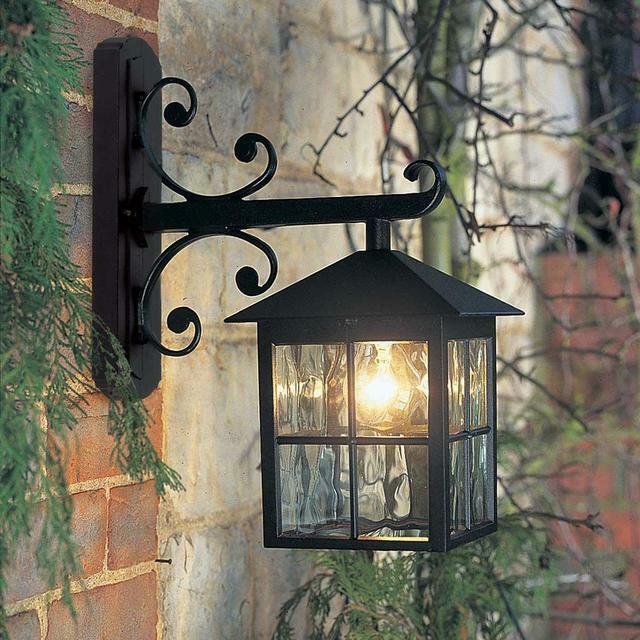 The Winchester wall lanterns are made from die-cast aluminium and have a black powder-coated finish. 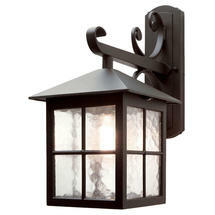 Also available in the same collection are the Winchester hanging lanterns and Winchester pedestal lantern. Corner brackets are available for these wall lanterns. 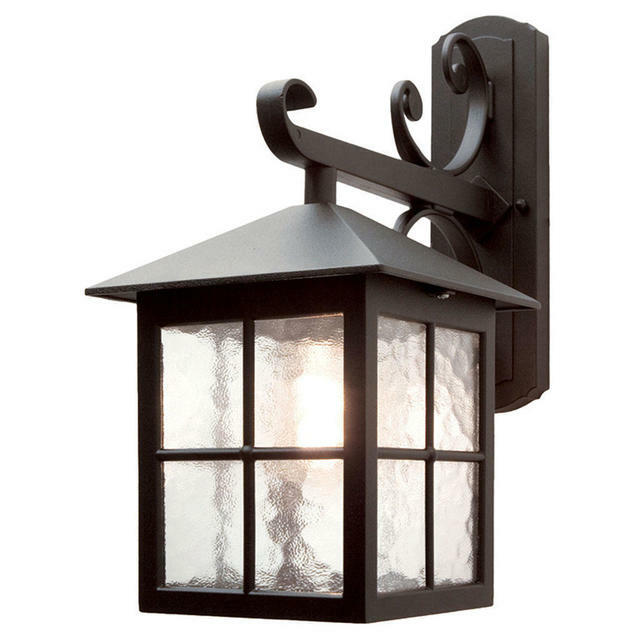 For the Winchester Scroll lantern you will need 'Corner Bracket 2'. 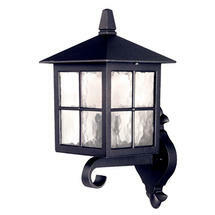 For the Winchester Up and Winchester Down wall lanterns you will 'Corner Bracket 5'.